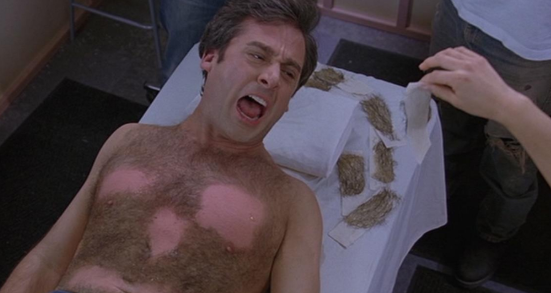 Clever comedies are hard to come by. It takes a certain amount of nuance to teeter the line between humor and silliness. Trailer Park Boys does just that. The series has developed a strong cult following as a result of its ridiculousness. Focused around an odd trailer park in Nova Scotia, Canada, the 12-season show explores every possible situation one could think of in a trailer park. It makes for a very hilarious time. Adult cartoons have made a strong reemergence in the last few years. Netflix’s crowned jewel in the category is BoJack Horseman. 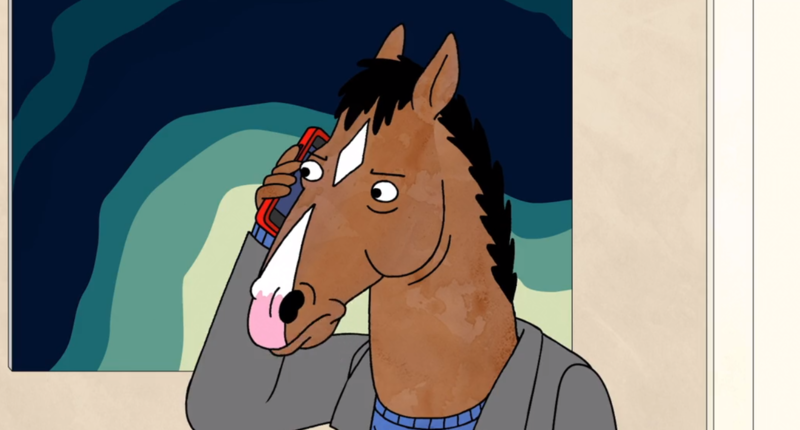 At times crude and crass, Will Arnett voices a horse who previously was an actor. Now down on his luck, he must figure out his next step amidst a world chock-full of both humans and other talking animals. It may sound weird, but it’s absolutely hysterical. Even if you’ve never seen The Andy Griffith Show before, you most certainly know the program’s noteworthy whistling intro song. For eight seasons, this wholesome comedy revolved around simple life in a small North Carolina town. During the 1960’s, one would be hard-pressed to find a more popular show. 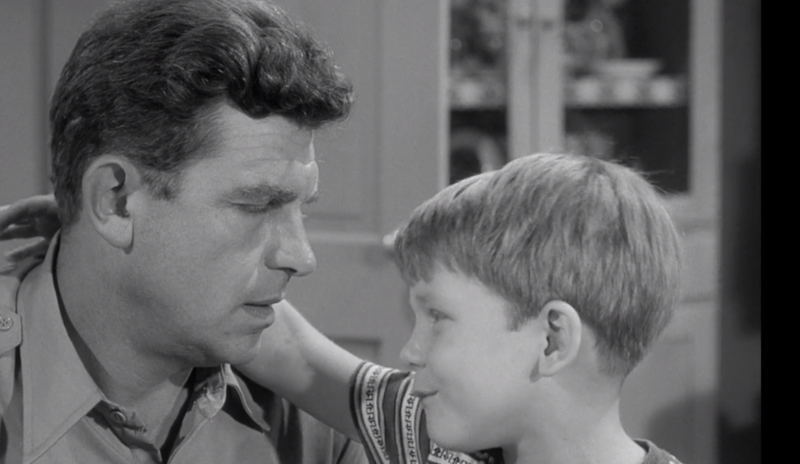 While you won’t get the bells and the whistles from today’s television, The Andy Griffith Show still can be appreciated for its nostalgic setting and timeless life lessons.